Mery helped us out and we were happy with the loan because it was done the same day, I strongly recommend this Company, I was treated with respect not like some other places that didn't give us a chance. Great experience with Costa Car Title Loans! Fast and thorough company with exceptional customer service. The whole process took less than an hour and I just finished paying off my loan. Everything went exactly as they explained it would. They really know how to work with their customers and they even helped me when I needed extra time to make my payment. That wasn't something I could find with any other companies I've worked with in the past. They have great customer service, easy to work with very friendly. Great place to go get a loan!!!! Costa Car Title loans was really helpful to me when i needed immediate cash. i shopped around and they had the BEST rates, Joel was really helpful and nice, they have been trustworthy and i really Appreciate it.good luck to everyone,there are a lot of bad companies out there, but i i really Recommend this place !!roni. 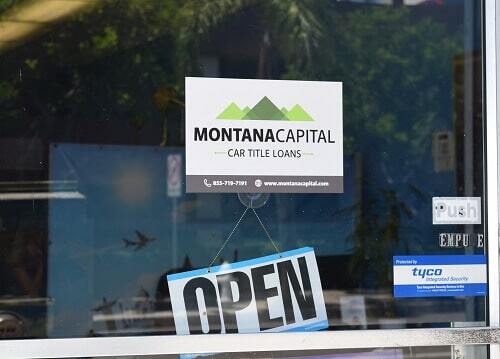 The North Broadway Montana Capital Car Title Loans in Santa Ana Branch center has been providing the residents of Santa Ana with car title loans since May 2016. 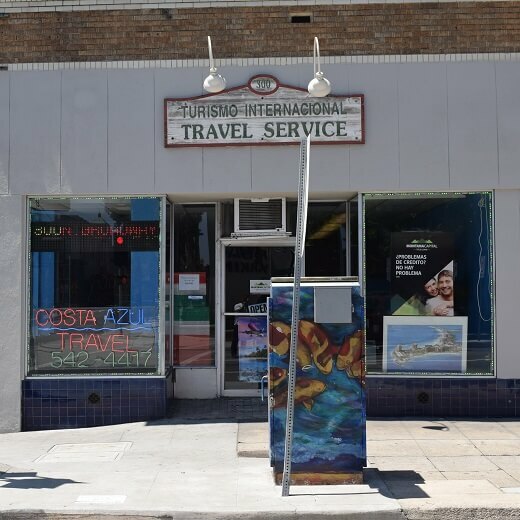 We rent a space in Costa Azul Travel Agency. 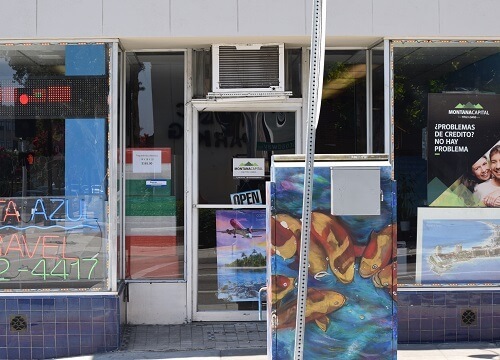 The store is located at 300 North Broadway, between 3rd Street and 4th Street. If you live in Santa Ana and in need of quick cash, stop by the North Broadway Montana Capital Car Title Loans in Santa Ana Branch. We are obligated to provide all our customers with unmatched customer service. Santa Ana is a city in its own right with its own mayor and city council. But you could be forgiven if you thought you were still in LA as Santa Ana is considered metropolitan Los Angeles. Actually, the town of Santa Ana was incorporated as a city in 1886. The City fathers displayed great wisdom when in 1877 they obtained with favorable terms the establishment of a terminal of the Southern Pacific Railroad. Direct access to LA by car was established in 1935 with the opening of Firestone Blvd., which later became the Santa Ana Freeway. It sounds hard to believe, but it’s true. If you need urgent cash in Santa Ana and you own a car, we at Montana Capital Car Title Loans might help you. We know what we’re doing and we know that if you need quick cash for any reason, you don’t want to go through a lot of hassles and you don’t have time to wait for it. At Montana Capital Car Title Loans in Santa Ana, we are here to assist you with emergency auto title loans. Go online and fill in the form to find out if you are qualified for a car title loan. Our friendly loan team is here to help you with any questions you might have on auto equity loans. From one day to the next, no one knows what emergencies might come up. On Monday you might be doing great and have all your bills paid, and then on Tuesday, you get some bad news in the mail. Maybe you have some old debts you’ve only been paying the minimum due on, or your credit rating just took a nose dive or you forgot to pay your school fees for the semester. You know what? It doesn’t matter why you need emergency money. With Montana Capital Car Title Loans you don’t give up your car to get a loan. Don’t hesitate, apply now for secured loans in Santa Ana. As amazing as it sounds, it’s all pretty simple. We can use your car as collateral to prepare an emergency loan. The minimum loan amount is $2,600. We at Montana Capital Car Title Loans in Santa Ana issue loans according to our credit criteria, which includes the value of your car and your ability to pay back the loan. We’re not interested in your past or current credit status, because it is only one of you many credit criteria. Your car will be a security for your loan. What Is the Maximum Loan Amount At Montana Capital Car Title Loans? Our maximum loan amount is $20000. We suggest getting a loan that meets your needs and your ability to repay. Our experienced agents are here to help you learn about the different loan plans available to you. Can I Get A Loan If I’m Still Financing the Car? We may be able to help you pay off your car and still provide you with some extra cash. Call us to learn more about this option! Do You Accept Salvaged Titles? We accept some salvaged titles. Please call us to learn more about this option, our trained agents are waiting by to help you get the cash you need quickly and easily.